If ever you’ve ever had a silverfish infestation, you’ll agree they’re horrible. You don’t think much of them initially, but then you find holes in your clothes and books. 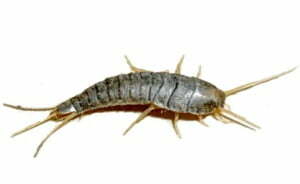 Silverfish tend to hide away in closets, dark places and other highly inacessible places. 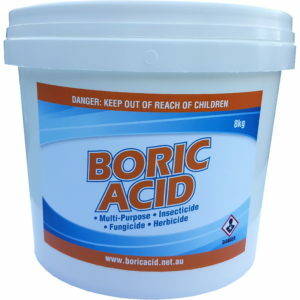 This can make you think they’re going to be really hard to get rid of. But that couldn’t be any further from the truth. 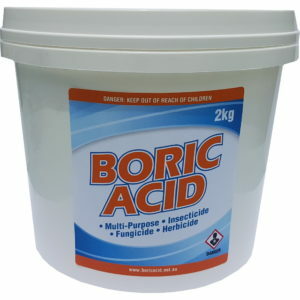 Most effective pest control solution focus on an insects natural tendencies and turn it against them. And this silverfish guide is no exception. Silverfish like to hide away in dark places and little hidiholes. So this guide will show you to create one for them. Their last one. Lightly dampen the paper with spray bottle of water. A fine mist is enough. 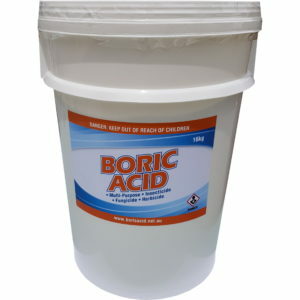 The water helps the boric acid and cocoa to stick to it. 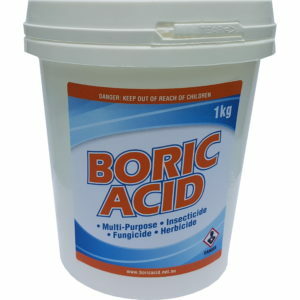 Sprinkle a fine layer of boric acid on the newspaper. You’re going to roll up the newspaper so focus on the edges. Sprinkle a fine layer of cocoa in the same way. Repeat for the other two sheets of newspaper. Stack all three sheets and roll them up. You don’t have to wait for the paper to dry. 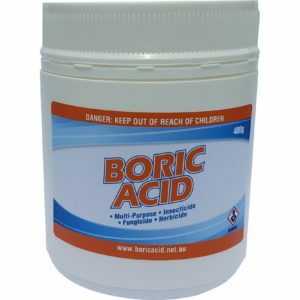 Go for a diameter of about 3-4 cms. Use the sticky tape and tape the ends to ensure it stays rolled up. Place the rolled up newspaper where you find silverfish. Leave it there for about 2 days and remove. 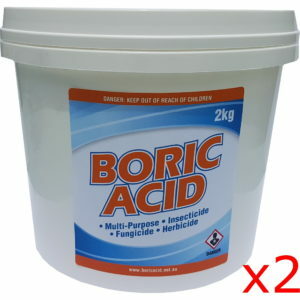 If you have a heavy infestation you can remove after 1 day. Dispose of the newspaper in your outdoor rubbish bin. Don’t put it in your kitchen bin as the silverfish may escape. Repeat until all silverfish are gone.